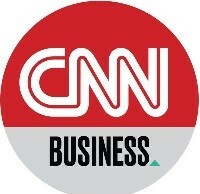 WASHINGTON, D.C. – (RealEstateRama) — Granger MacDonald, chairman of the National Association of Home Builders (NAHB) and a home builder and developer from Kerrville, Texas, today issued the following statement on President Trump’s nomination of Alexander Acosta, current dean of Florida International University College of Law. 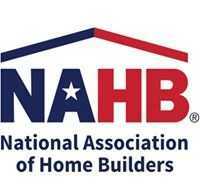 “NAHB applauds President Trump’s choice of Alexander Acosta as his labor secretary. It is critical to have someone in this position who can help America’s small businesses and their employees by opposing unnecessary regulations that raise costs, harm job growth and curb wages.